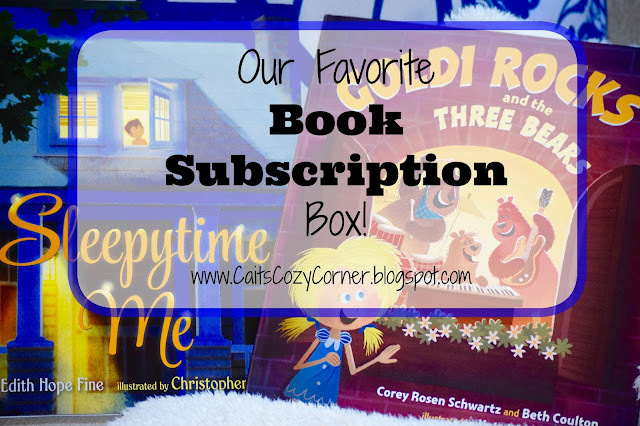 Cait's Cozy Corner : Lily's Favorite Book Subscription Box! Lily's Favorite Book Subscription Box! This post has been sponsored by BookRoo. All opinions and pictures are my own. As many of you know, reading is essential to me. I began reading a young age, fell in love with the library, the stack of books and getting lost in far off places with characters I came to consider friends. I even achieved my Masters in Library and Information Science! While I'm not an active librarian at the moment, that never stops me from finding new novels to read not for myself, but for my daughter as well. She's got the book bug too and nothing makes me happier then hearing her wake up in the morning and immediately reach for her books to start reading. Books can be super expensive and don't get me wrong, I'll pay what I need to do if I love it. Because my daughter goes through so many books so quickly, I loved the idea of having new books delivered right to our doorstep! BookRoo is similar to many subscription boxes that you can subscribe for. 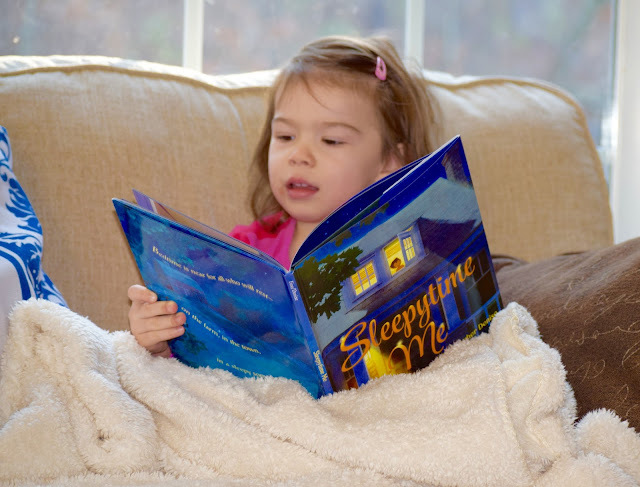 Once a month, you receive 2 books of your choosing; a board book or picture books. You can then choose your plan of either one month, three, six or an entire year! We chose to have picture books since Lily just turned three and she LOVED opening them up as if they were her own special presents. I love that these books are also hard cover so you know they'll be kept well for the next few years and even perhaps, if Lily has children of her own! 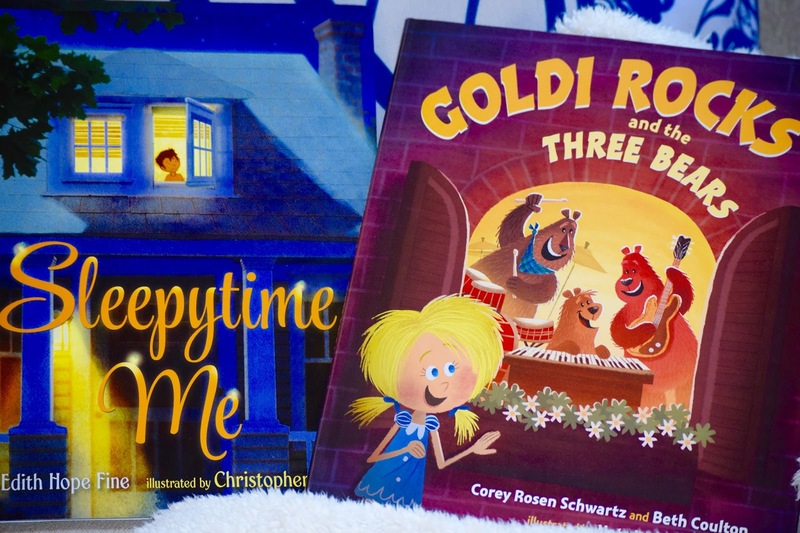 The stories are funny, exciting and perfect for snuggling and reading before a good night's sleep. I also appreciate that the books are more like 'hidden gems' so you never know what type of book or genre you're going to get next! 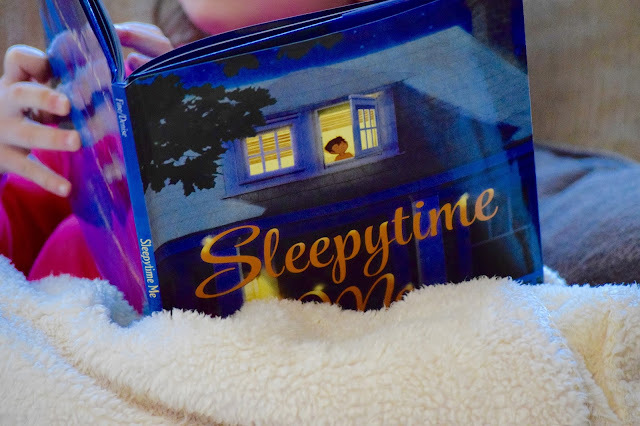 They are reviewed by a panel of 12 families, rating each book on a 7 point scale. If the kids love them, then they are put in the next BookRoo box just for you! You can get $10 off your first order when you use code COZYCORNER. 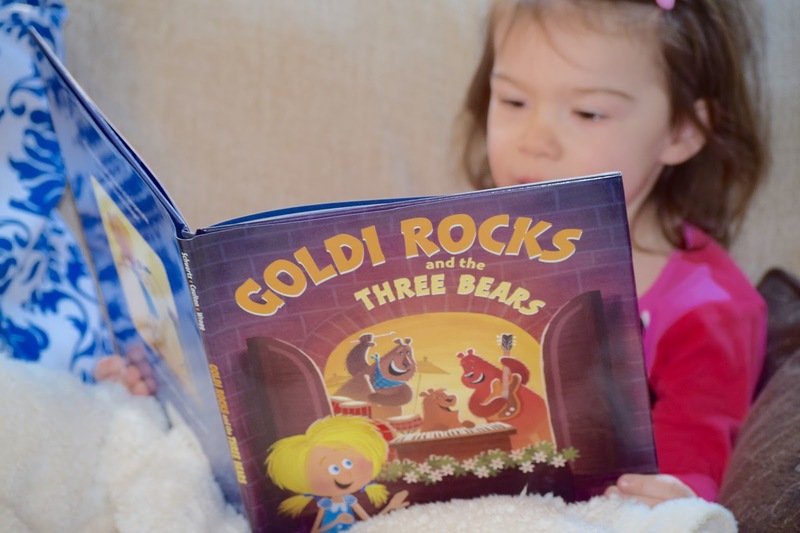 I can't say enough about how wonderful it is to start your children to develop a great relationship with books and thanks to BookRoo you can! It's never to early to start and you may even find books you never knew were out there! What types of books does your child/children love to read? Tell me your favorite childhood book! 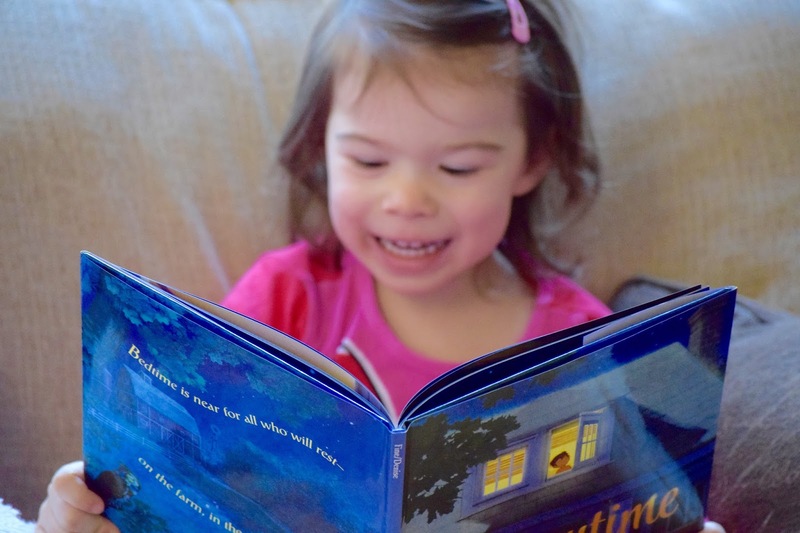 I love the idea of book subscription services for kids! I live in TN and Dolly Parton started a program where you get a free book each month up until your kid turns 5. It's awesome! I love this! I have a book subscription box for myself, why not get one for my son as well! This is such a great idea! I will have to check this out for my daughter!